Here are the best highlights of my yoga retreat in Costa Rica. “Pura Vida” are the two words that sum up my experience of living and teaching yoga in Costa Rica in 2017. My travels took me from the Guanacaste Region with its yoga and surf capital of Tamarindo in the north to the southern Panamanian border town of Golfito and the Corcovado National Park. 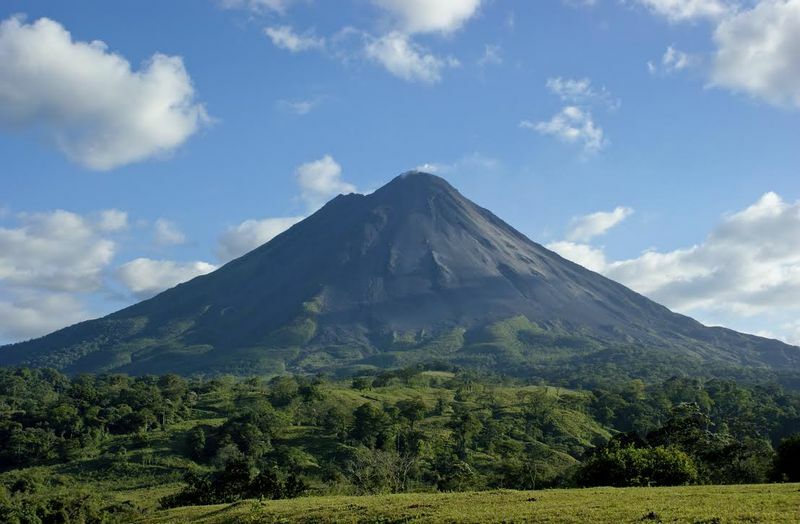 I visited the thermal springs and Arenal Volcano in the northeast and the pineapple fields in the central and eastern part of the nation, known as the “Switzerland” of Central America which separates the Pacific and Atlantic Oceans. 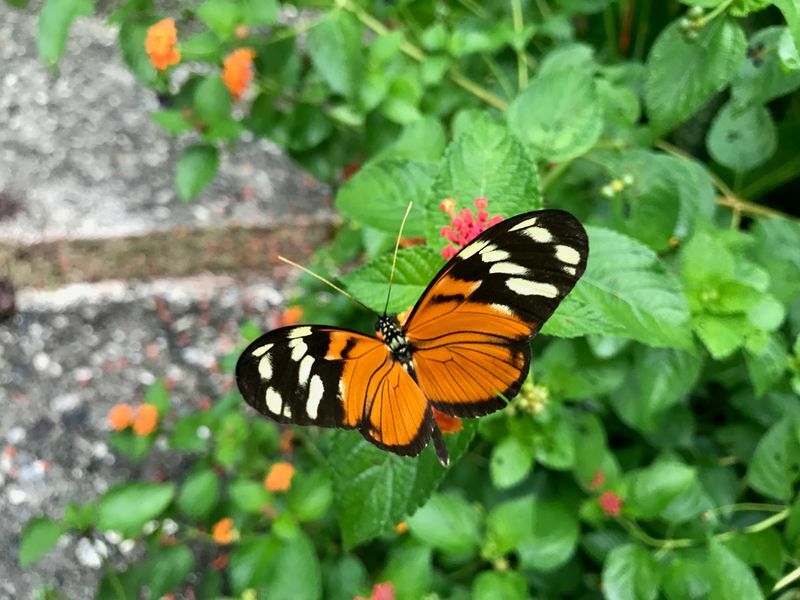 A gorgeous butterfly I spotted in Golfito. 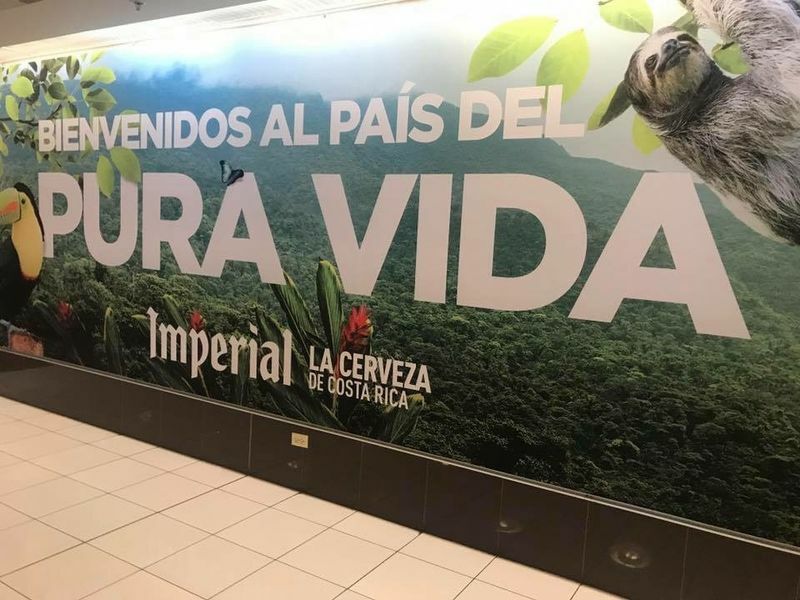 Costa Rica is a nation with 6 percent of the world’s biodiversity and San Jose is its bustling capital, where most tourists arrive from the United States, Canada, Europe, and Mexico. The Sabana is the Central Park of San Jose and the Costa Rica Tennis Club on its southside is a great place for a rest over night (RON) before you head out of the city. The Shrek Cocktail from the Tennis Club. 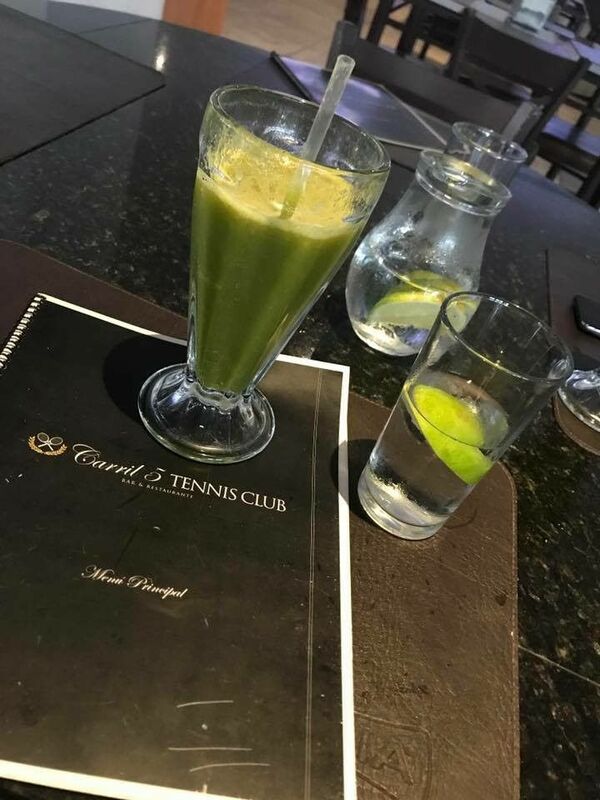 The Club has a hotel, pool, courts and “The Shrek”: a green smoothie with hierba buena that fills you up and gives you energy after a flight. Liberia is in the north and also has an international airport. Nature Air and Sansa are regional carriers that connect travelers by air to the regional airports. My initial flight from BWI on Southwest Airlines was a direct four-hour flight to San Jose. I arrived on a Thursday to allow a day for travel on a Friday since Saturday and Sunday are days when many businesses close. This is because Costa Rica is a Catholic country and Sundays are typically a day of family gatherings and rest. An overnight stay in San Jose is often necessary because flights arriving after noon with customs lines usually do not allow enough time to make connections with regional carriers who leave around 1 pm to avoid storms that build often later in the afternoons. I taught yoga for a few of Yoga Instructor Lisa Ramirez’students when Lisa traveled on a sabbatical to Thailand. I taught classes in the Garden Room at the Fauna Luxury Hostel near the end of my stay in Escazu or “Little America”. The US maintains an embassy there, just 20 minutes outside of San Jose from the airport. 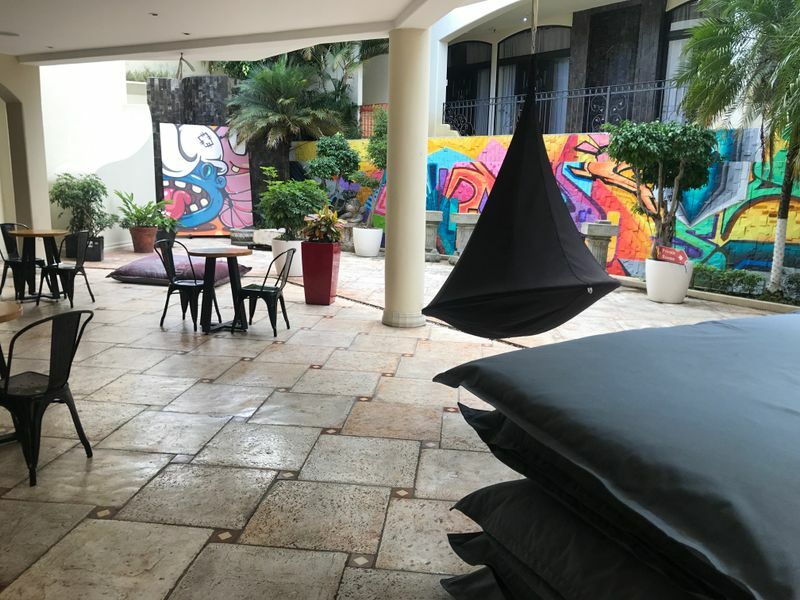 The Fauna Luxury Hostel offers reasonable accommodations and is a block from the center of the town so easily accessible to bus connections to the local Multiplaza Shopping Mall and Intercontinental Hotel, as well as to downtown San Jose. The Hotel Intercontinental and Fauna Luxury Hostel both offer day trips to the area parks in Quepos and Monteverde to the west and to Arenal Volcano and the thermal springs in the north. 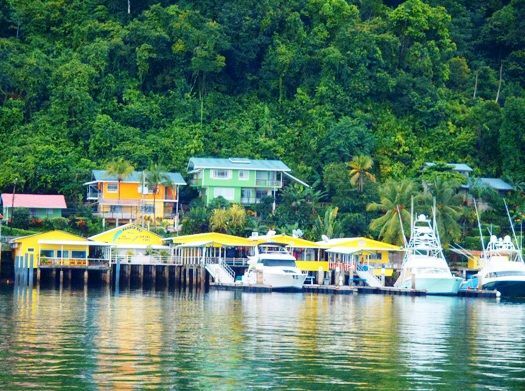 My yoga travels initially took me by Tracopa Buslines ($15) from the capital on a 3 p.m. bus to arrive at 10 p.m.in Golfito at Hostel Del Mar, an Airbnb I booked on the water with its own dock and an actual crocodile at the end. The hotel boasts whale watching excursions that disembarked each morning from its dock. I hopped for a quick 20-minute boat ride at 11 a.m. at the “Lancha” the following morning after coffee on the patio, and rode “The Collectiva” on an eight-mile stretch through the jungle which forged rivers in a style that would please even Indiana Jones, to arrive at a charming little yoga retreat in the jungle. While blogging there for 10 days in mid-August, I monitored weather reports as the weather brought hurricanes and afternoon downpours. A trip to the Golfito wharf on Sunday for lunch and a meeting with dentist and designer Marianne Pavini to discuss her yoga wear collection led me to book my return to San Jose. After I learned the road had washed out, I booked my return on the day of the eclipse. My return would be re-routed through the Cerra De La Muerte or “Road of the Dead”. The road was so named for those on a pilgrimage to the Cartago Basilica from San Isidro Perez Zeledon because many died due to the cold at higher altitudes, crossing over the mountains and through the Cloud Forest. In the central part of the country, it can get colder at higher altitude, as I learned on my return to San Jose through San Isidro Perez Zeledon and Cartago. 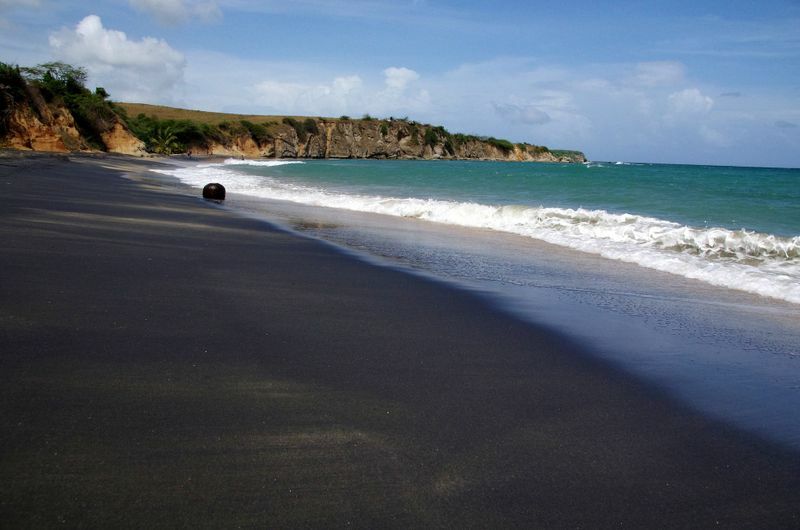 The fascinating black sands of the Playa Negra. After my stay in the south, I headed north on the Tralapa Buslines ($10) towards Liberia from San Jose and then went to the town of Santa Cruz and Tamarindo. 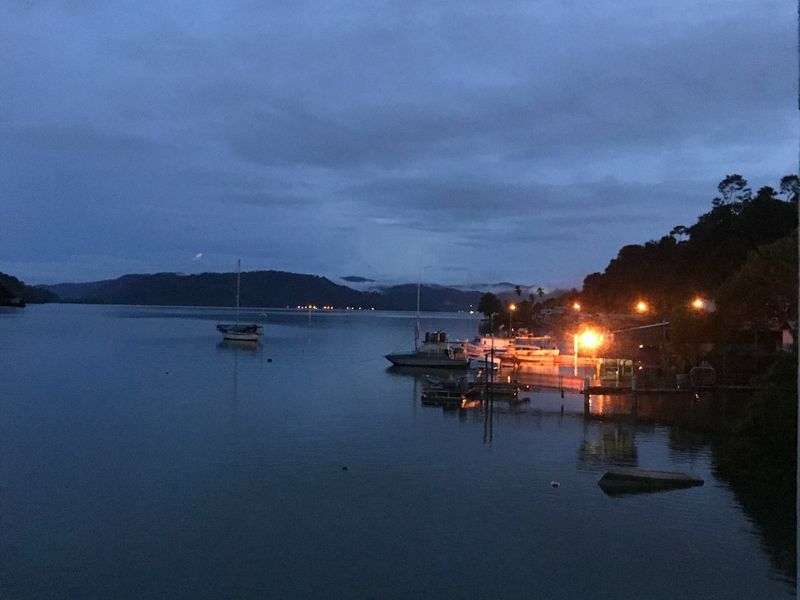 Arriving on a rainy night by taxi to Playa Negra, I found my next stay after crossing over many streams and after my cab driver circumvented the “wacas” or potholes on the unpaved roads leading to Playa Negra. The road from Marriott Hacienda Pinella to Playa Negra is like many roads in southern Costa Rica; in the rainy season it can be pitted with potholes as August to December is the low season with daily afternoon showers. My stay in Playa Negra involved daily yoga, 3 km treks to surf down the road at Lola’s in Avellenas Beach, and trips into Tamarindo for the Féria or Farmers Market. 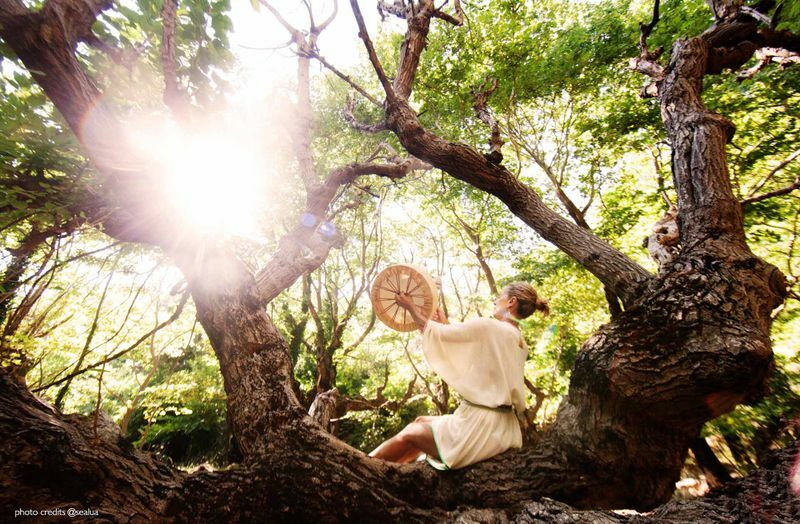 In Tamarindo, a tourist town for surfers, yoga can also be found at several studios. On the beach, there are daily surf lessons at the Diria Hotel and down the beach at Witches Rock. You can also encounter other yogis near the Nordico Coffee Shop upstairs above the Bus Stop (COFFEE in big white letters are posted on the second-floor balcony) where buses run daily below until 4 p.m. to Santa Cruz and then back to Playa Negra by 7:30 p.m. to Willy’s Pizza. Also, Nordico’s serves a great Moringa Ice Tea! View of the Arenal Volcano. 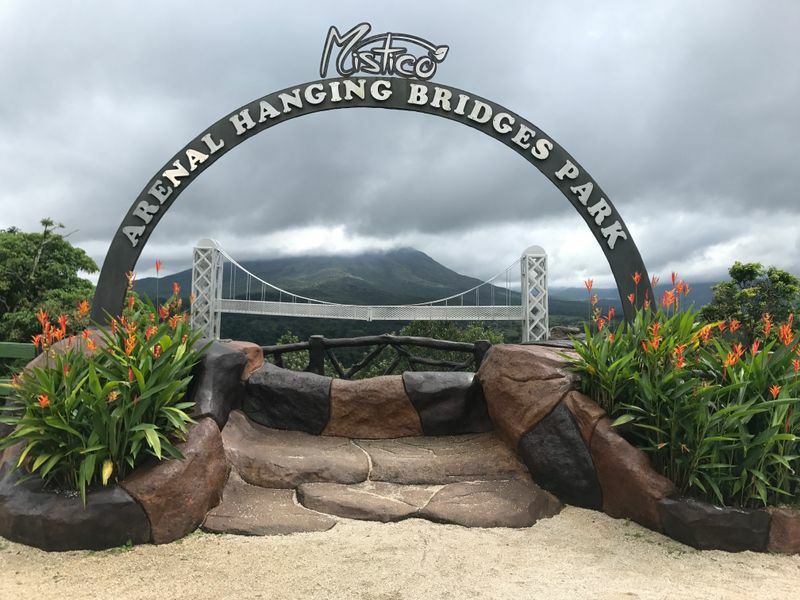 Most memorable of all my ventures in Costa Rica was the trip to the thermal hot springs at Arenal Volcano, the Hanging Bridge Park, and the spa resorts. 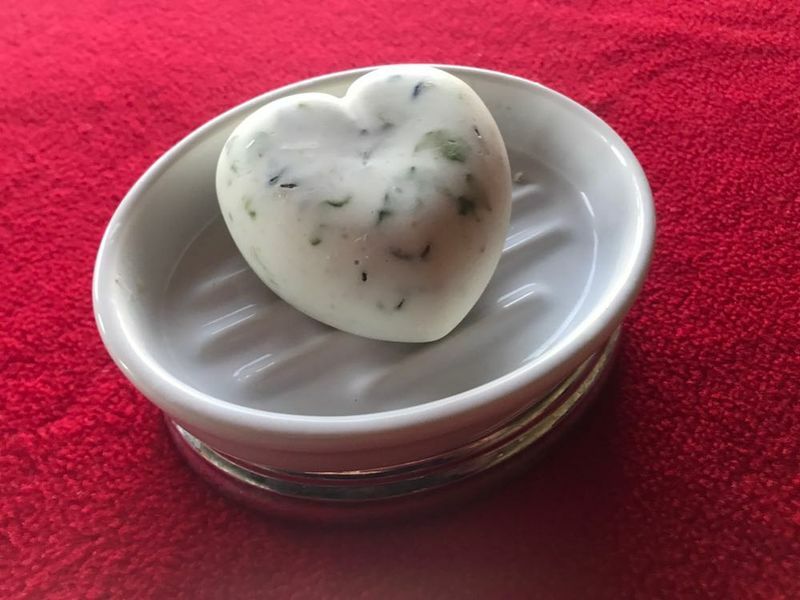 My ventures to Costa Rica led to the development of a goat milk soap made from moringa and mint to distribute to yoga studios and spas after I first contracted skin mites on the Panamanian border where hot water was limited. Practicing yoga in Costa Rica helped me find this feeling of Pura Vida and develop a collection of soaps that can be found online at MrJabon.com. Each of the soap types is named for the individual parks I visited on my travels. 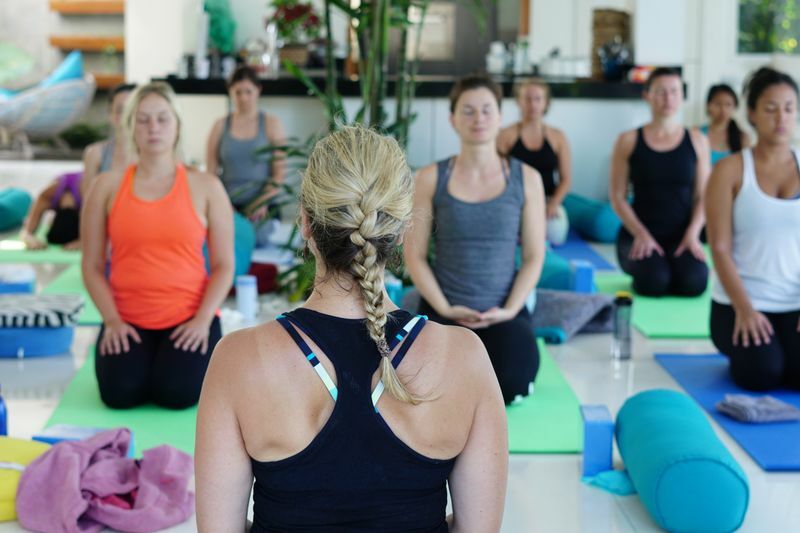 One in every five people you meet in Costa Rica is a yoga teacher, so it is a natural destination for yoga practitioners, with more than 200 yoga retreats annually in the country where there is much to learn from many. 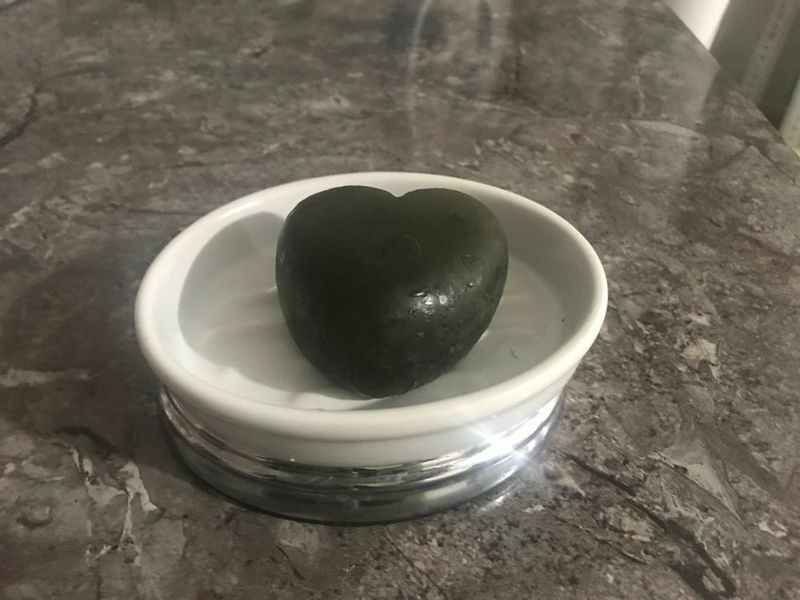 To read more of Patricia’s updates, you can follow her blog (SixAMinLA) or look for her at the Bikram Alexandria yoga studio. Craving an exotic experience of your own? 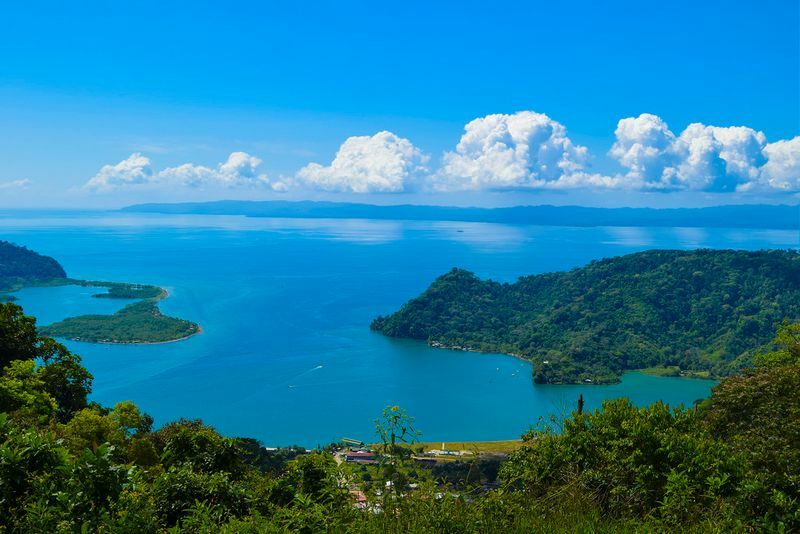 Book a stay in a Costa Rica yoga retreat and you’ll soon have the time of your life in an amazing country. 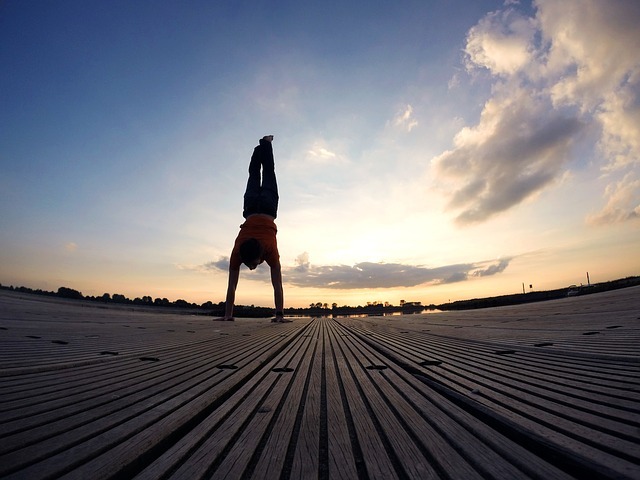 Patricia Gavin is a Bikram certified yoga instructor who traveled to Costa Rica and lived six months in the north, south and central parts of the country. She taught yoga at a luxury hostel in Escazu outside of San Jose and weathered both a “terramento” (hurricane) and a “terramoto”(earthquake). 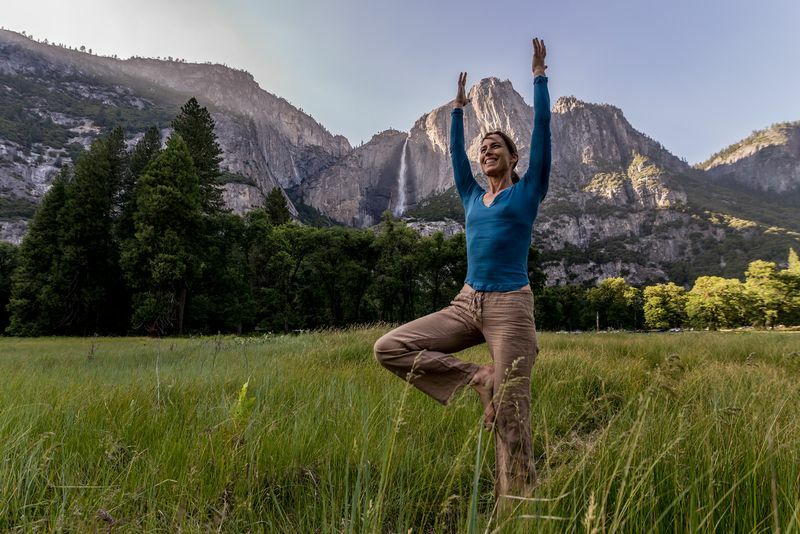 As a military journalist and Air Force public affairs officer she has traveled and taught yoga and written about her adventures in “SIX AM IN LA”, the first in a series of books about her yoga journeys after certification as a Bikram instructor in 2014 in Los Angeles. She is a resident of Washington, DC and her home studio is Bikram Alexandria (www.bikramalexandria.com) in Alexandria, Virginia.